therefore reducing weapon jams. 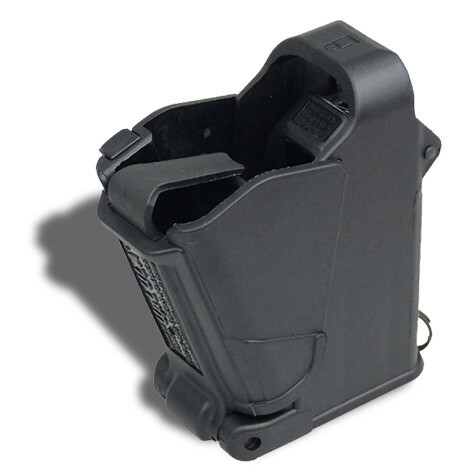 They currently hold six US patents associated with magazine loaders. 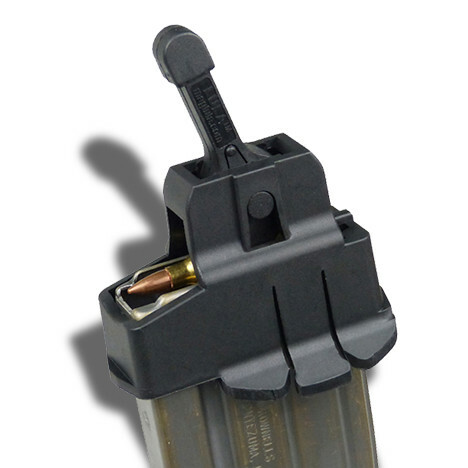 Click here for HKS Magloaders -- another great line we carry.